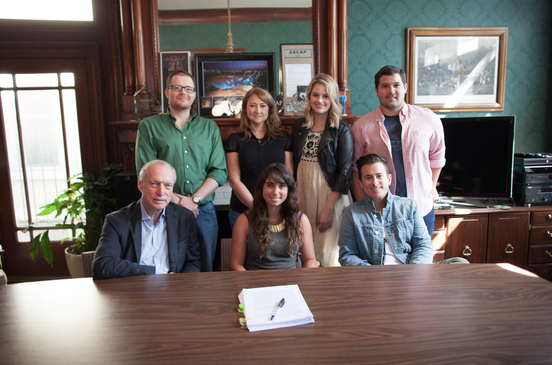 Major Bob Music has signed multi-genre songwriter/producer Alysa Vanderheym to an exclusive worldwide songwriting deal. Born and raised in Marin County, Calif, she relocated to Nashville in 2012 to earn her BA in Songwriting from Belmont University. “We are thrilled to have Alysa join the team. We knew quickly upon hearing her solo writing and production that she had a unique style and approach as a writer. She fits perfectly into our diverse multi genre background and we are happy to help build her brand” says Jesse Frasure, VP Of Major Bob Music.